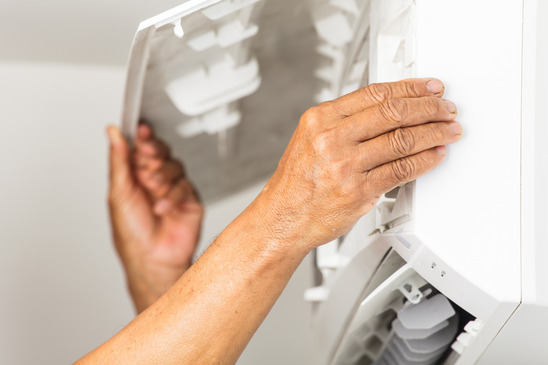 By choosing to have a professional come to your home to install your keeprite air conditioning system, you will avoid a lot of headaches by getting troubles from installation. Then again, if you don’t have a professional install your a/c system you may run into re-occuring problems over time. Another major factor for homeowners to pay attention to is that having a professional install your high efficiency air conditioning system saves you money and energy over time! It is important that a professional sales representative inspects the size of your home to ensure you are purchasing the correct keeprite A/C system. Keeprite Performance Series Central Air Conditioner and more! The day your keeprite Air Conditioning system is installed is one of the most important days because you must ensure it has been installed correctly and the efficiency and performance lives up to your expectations. This is one reason why having a professional install the air conditioning system for you is a great decision! When a Constant Home Comfort professional comes to your home, they will evaluate your specific needs and address them accordingly. This means, they will inspect; room size, layout, orientation, insulation, number of floors and more to determine the BTU size you need for your air conditioner system! Our professionals will leave you with a quote and set up an installation appointment with you that is at your earliest convenience! During the installation process the technician will keep you updated and when it is complete the system will be tested to ensure the best quality air production. Our technician will remove your old system if you have one and will clean- up after themselves leaving no mess behind. You will be taught how to use your system and what to do if anything happens unexpectedly. If you are interested in a keeprite Air Conditioner Installation from the professionals at Constant Home Comfort, do not hesitate to call us today at 1 888 829 1875 or visit us online by clicking here for more information.